Stone Technologies is a national Systems Integrator based in St. Louis with people located in 17 states. It focuses on food/beverage, consumer products, life sciences, and the fine chemical industries. It provides SMART manufacturing solutions by providing operations consulting, MES/MOM and process control design, development and implementation. The process control group specializes in process controls, batching, packaging, and material handling. The MES group specializes in manufacturing performance and operations, business intelligence, information data collection, reporting and integration with enterprise systems. The Consulting Group specializes in vision and strategy, requirements definition, and business case development. Stone Technologies is a member of Control Engineering’s Systems Integrator Hall of Fame, is a Systems Integrator Giant, and voted one of the Best Place to Work in 2016 and 2018 Top Workplaces. 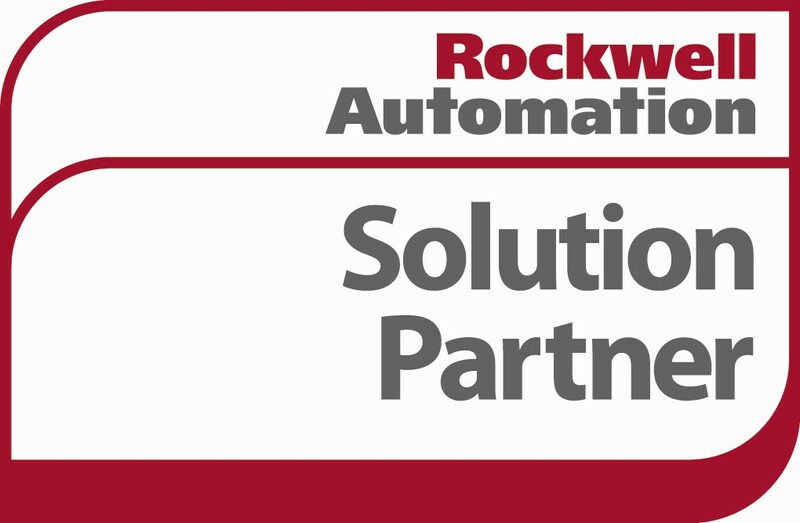 Stone Technologies is a Top Tier partner with Rockwell Automation, OSIsoft, Wonderware, and Microsoft Gold Partner. 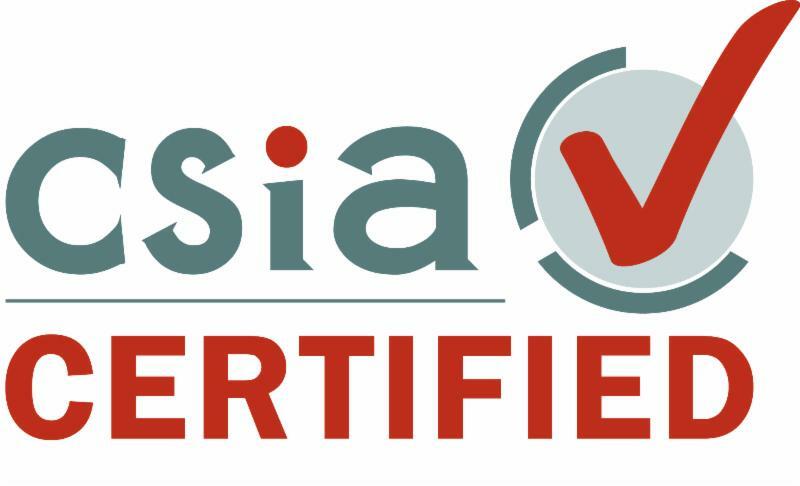 We have been certified to meet the Best Practices standard of CSIA since 2002. www.stonetek.com.